Someone somewhere has a great plan in action to fix a problem. The internet brings us together to find, share, and target those solutions. The goal is to get more people on board. I think we're moving in the right direction. Not until recently could you find a national chain business with rainwater catch basins selling out front as Whole Foods was doing this year. Bringing the masses to awareness takes time. Getting them to act with their dollars takes even longer. But when it saves dollars over the long run, getting funded, and realizing the savings later is a smart idea. What do you think would work for your town to implement these types of changes? 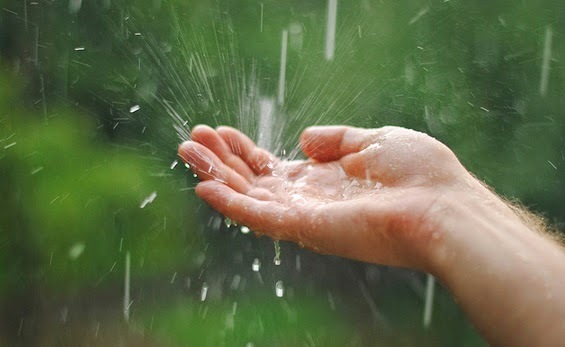 What would it cost you to set up rainwater catchment at home for garden water? Is it worth it? Have you already set up a water conservative system? Tell us about it! Do you have a business that sets up rain catchment systems, we would love to hear from you too! Anyone who has a great story and pictures, click on the "Tell Your Story" button and tell us about your setup.